Teachers, do not be scared to analyze your own data. Use it to make prepping more efficient. Read and understand the data about your prior and current students. Determine your lessons not on what you have not yet taught, but rather on what the data shows they do not understand. 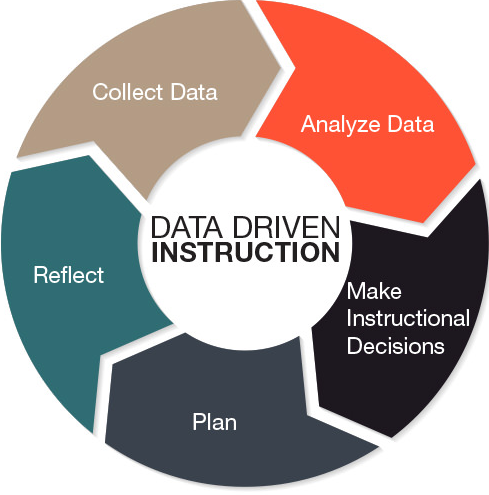 This style of teaching is known as date driven instruction. Combine this with the knowledge of what you know you need to work on and focus on those weaknesses. Spend time on what your students do not get and what might not come naturally for you—not on what they have already achieved or what you have already covered with ease.